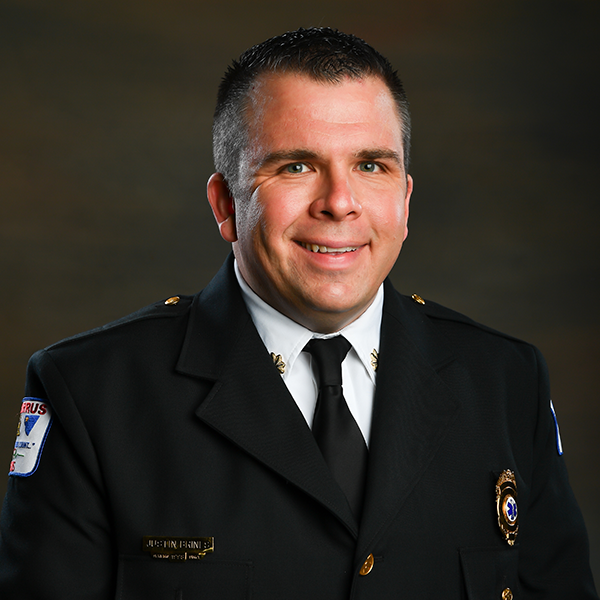 Justin Brines began his career in Emergency Medical Services with Cabarrus EMS in 1998. 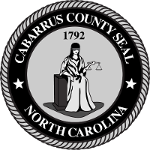 He is a graduate of Davidson Community College with an Associate Degree in Emergency Medical Science and Western Carolina University with a Bachelor Degree in Emergency and Disaster Management. Justin is also a graduate of the UNCC EMS Management Training Institute and several other leadership programs. He maintains an active presence in pre-hospital education and continues to hold instructor credentials in multiple disciplines. He volunteers his time in several areas of the community. He spends his spare time with family.